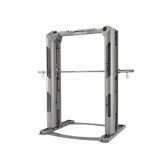 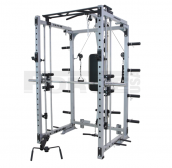 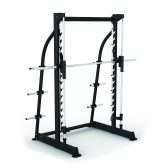 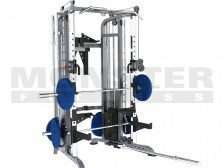 The unique smith machine comes in all shapes and configurations and all the top athletes use the smith machine to stimulate the primary and secondary muscle group development. 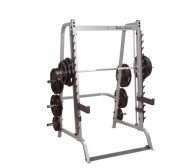 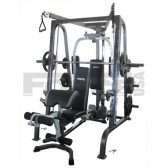 The counter balanced smith machine is also a breakthrough in technology and offers more benefits and results than any other smith machine made. 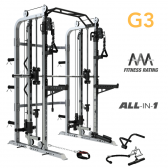 Call in to try and see the difference that a good machine can make to your routines and development.